"the best clothing around a woman are the arms of the man she loves, but for all women not so lucky, I am there." 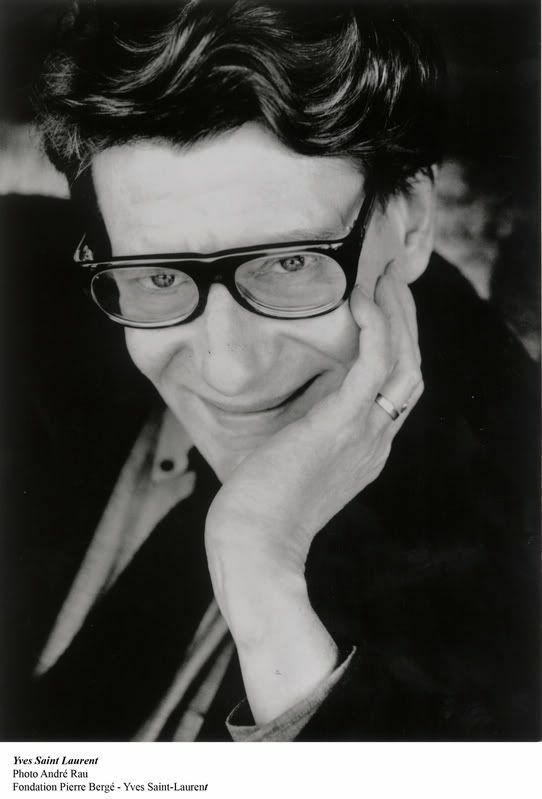 I'm sooooo sad to hear of the death of Yves Saint Laurent. He was my favorite couture designer, and his life was a big inspiration to me. Rest in Peace. Timbaland Vs. The Neptunes: The Aftermath!